Istvan Urbanyi has over 30 years of invaluable experience that he gained from participating in different areas of football. 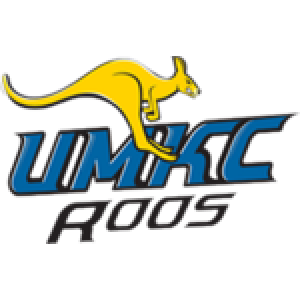 Urbanyi will join the Roos for his first season with UMKC in 2017. 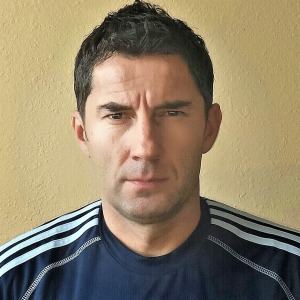 He played in over 400 professional matches in Hungary, France and the United States, becoming the first Hungarian international signed by MLS when he played for the San Jose Clash in 1997. He is a 2 times Hungarian Champion and a Hungarian Cup winner. He has 2 national team appearances with the Hungarian National team. Following his professional playing carrier, he joined the Hungarian National Television (MTV) and worked as a host, commentator, reporter and match analyzer for World Cup and Euro Cup matches as well as for UEFA Champions League matches and Hungarian league matches. He was also the President and Director of the Hungarian Professional Football Players Association for several years. Prior to his professional coaching carrier Urbanyi had worked for 8 years as a youth coach at the Football Club of MTK and at Ujpest FC, two of the most successful first division clubs in Hungary. In 2014 he led the MTK Budapest U15 team to the Nike Premier Cup World Final, hosted by Manchester United. Between 2007 and 2010 Urbanyi started to work in the highest Hungarian Pro League as a Head Coach. Urbanyi also worked almost four years as the Head Coach of the Maldives Senior and U23 National Team. From 2014 to 2016 Urbanyi was an important part of the Sporting Kansas City Academy program as the head coach of the U16 and U18 teams. In 2016-2017 he returned back to Hungary for one season to be the Head Coach of Gyirmot FC Gyor in the Hungarian 1st Division. Urbanyi received his bachelors degree in Physical Education and Sport Sciences at Semmelweis State University in Budapest, Hungary. He also holds the highest UEFA coaching license the UEFA PRO.